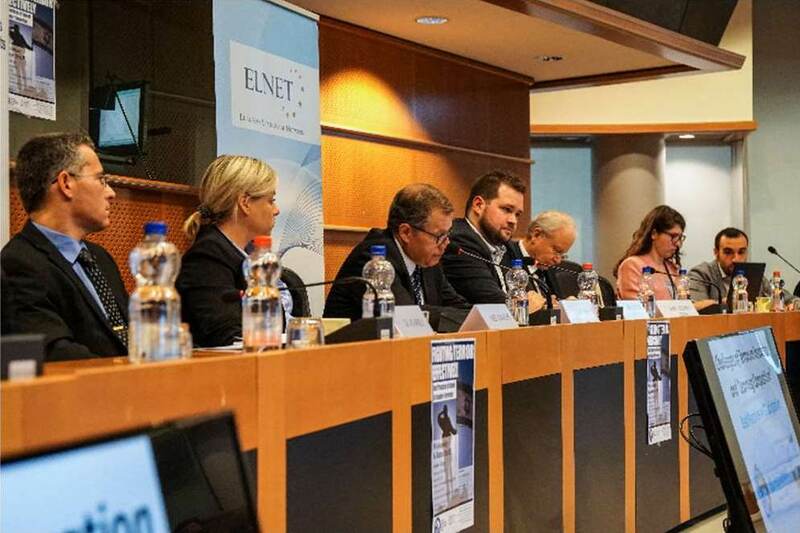 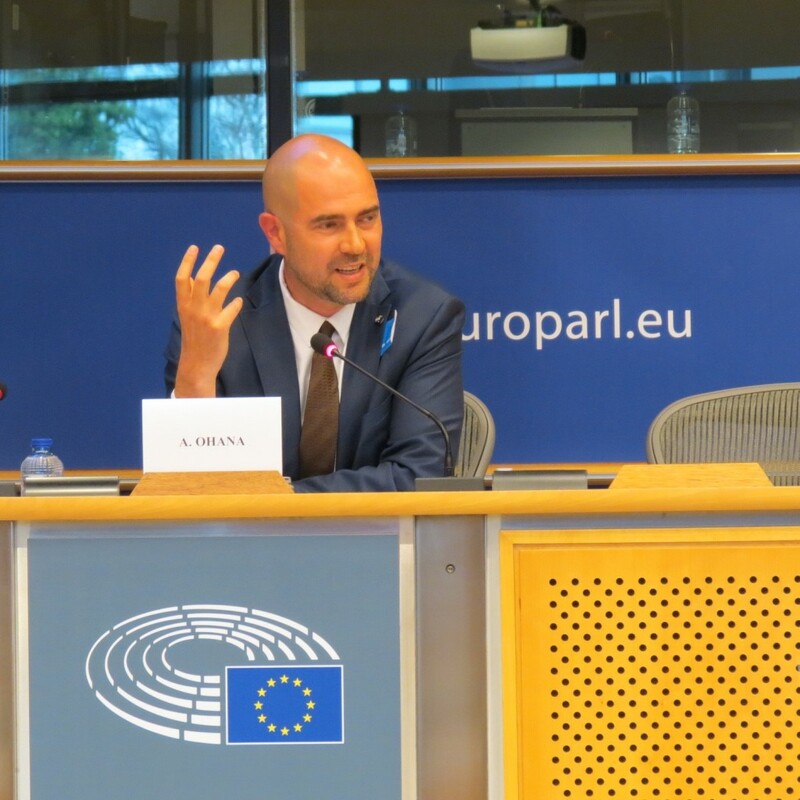 European Parliament conference organised jointly by ELNET and Danish Member MEP Anders Vistisen discussed best practices of Israel in counter-terrorism. 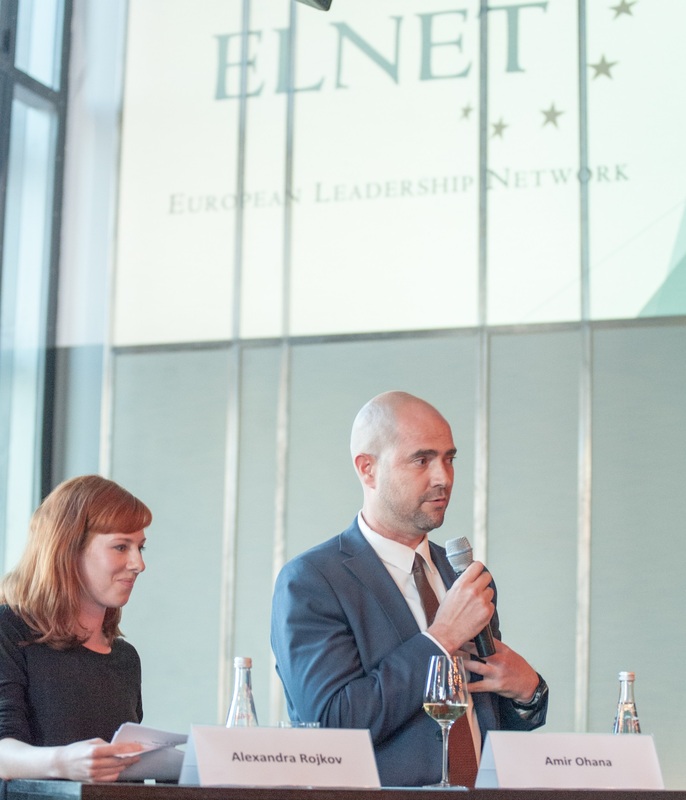 ELNET EU & NATO hosted Member of Knesset Amir Ohana for a meeting in the European Parliament and for a dinner roundtable in a private business club in Brussels. 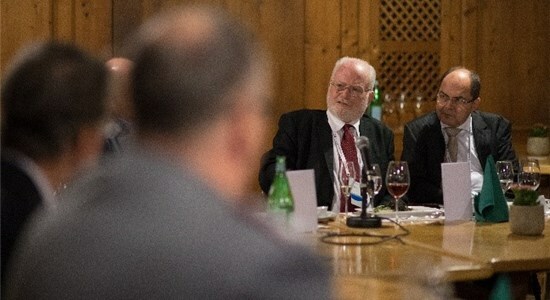 Amos Gilead attended the Munich Security Conference with ELNET, briefing on the topic of “Terrorism at Home: Challenges and Opportunities for Israel and Europe”.